tuiss ® Blinds & Shutters by Blinds 2go | Luxury designer roman blinds, roller blinds & plantation shutters exclusively for your windows. tuiss is a brand renowned for affordable luxury and it's those little finishes and flourishes that enable it to stand out from the crowd. Not only does tuiss boast a range of delectable linens at incredible value, their shutter collection is unrivalled too. Alongside that we're delighted to bring you a diverse collection of roman blinds and roller blinds, carefully curated by the tuiss design team and turned by us into stunning made to measure window dressings. We also have tuiss curtains available. 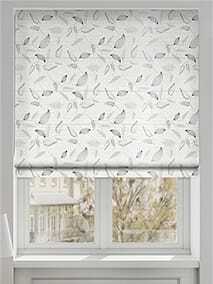 tuiss has developed a reputation for refinement and affordable luxury and this collection of roman... blinds is jam-packed with style. Carefully curated fabrics from around the globe are finished to perfection to add a touch of class to your home. 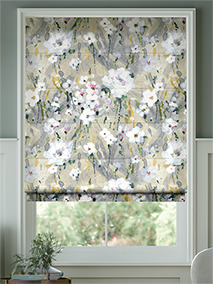 The tuiss roller blind offers a stylish twist on your common-or-garden roller. A hint of luxury... here, a touch of style there; this collection brings you something altogether more discerning with finishing touches to die for and fabrics that are the epitome of elegance. Always looking to put a fresh twist on a traditional design, these tuiss Illusion roller shades do... so in a literal sense. 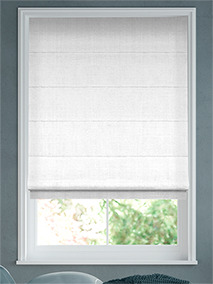 Two layers of sheer fabric sandwich soft, curvy louvres to make two blinds in one and hand control of the light over to you. Fancy adding a brand new feature to your home for a fraction of the cost? Look no further than our... collection of elegant tuiss plantation shutters. 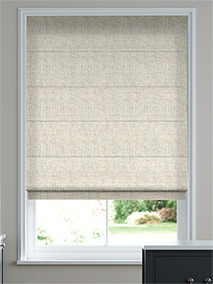 Beautiful frames and stylish slats will become an integral part of your home. Affordable luxury at it’s finest. 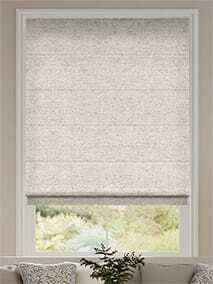 With adjustable light control, vertical blinds are by far a popular choice. 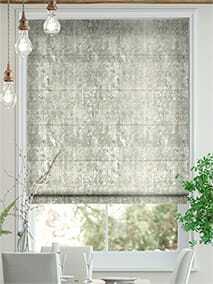 These tuiss vertical... blinds take it one step further, made from luxurious fabrics and of course featuring our stylish nickel chain. 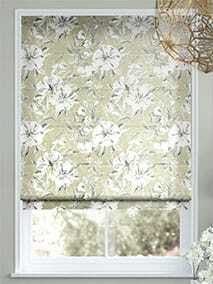 DELIGHTED WITH OUR 4 NEW BLINDS. PERFECT FIT...EASY TO INSTALL. Very happy with the blinds I brought for my kitchen. Good quality and really easy to install. Easy to get samples. Online quotes. Prompt service. Good quality product. 3 blinds made so far . I will definitely be using again. Good value. 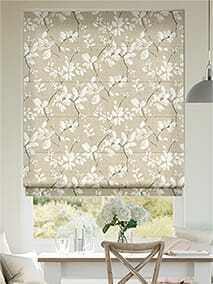 Best blinds I have ever bought, made to measure and easy to fit. Very quick delivery. Impressive quality. Really happy. The swatch tester was helpful too.